With an impressive Forbes 5 star rating, Crown Towers sets the benchmark for luxury hotels in Melbourne. Lavishly appointed, this extravagant accommodation, in the heart of the Melbourne's CBD, delivers impeccable attention to detail and unrivalled customer service. Executive Suites offer a generous beautifully finished luxury space with separate living area and oversized bathroom. With a 25m heated pool, state-of-the-art gym, our luxury hotel facilities will make your stay in Melbourne unforgettable. 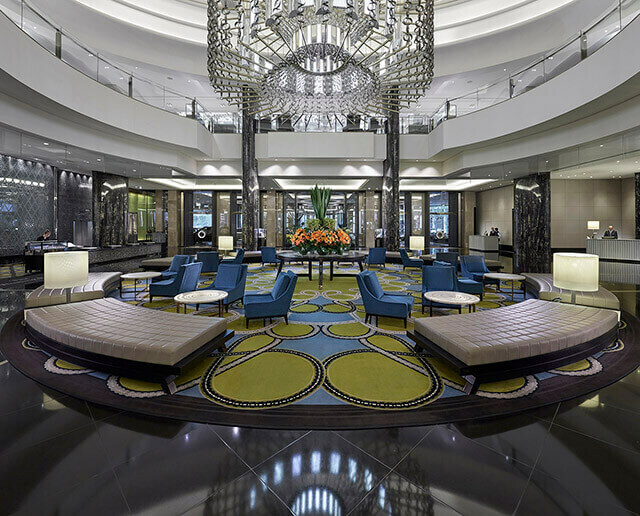 Crown Towers is the benchmark for luxury accommodation and hotels in Melbourne and was voted Australia’s 2016 Large Hotel of the Year in the Gourmet Traveller Australian Hotel Guide Awards. See the list of some Industry awards and accolades. Experience one of Crown Spas new treatments that celebrates your inner and outer beauty. Conditions apply.